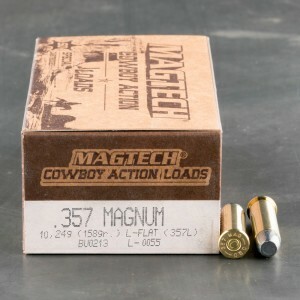 This is a selection of .357 magnum full metal jacket ammo as well as lead round nose rounds. 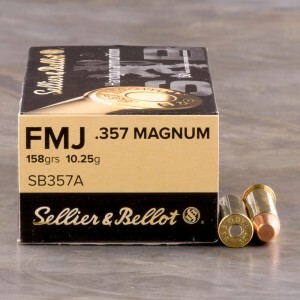 These cartridges have bullets designed not to expand upon impact with your target, making them more cost effective shooters looking to shoot in bulk as part of a training program. NEARLY 1000 ROUNDS THROUGH MY M27 - NOT A SINGLE FAILED ROUND. I'm still a novice so I can't comment on accuracy. 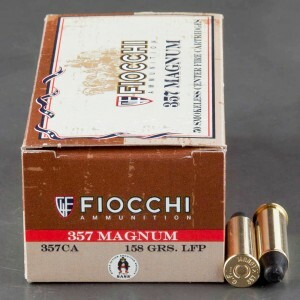 Reliable ammo at a great price. 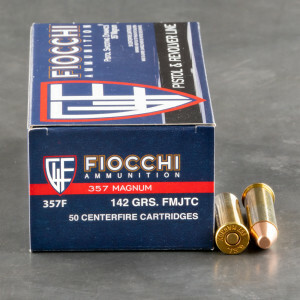 Ammo shot flawlessly and arrived in a timely manner. Would purchase again without hesitation. Just what the doctor ordered. 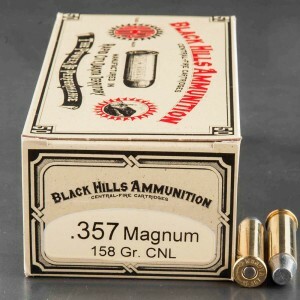 Buying ammo locally is quick and expensive. 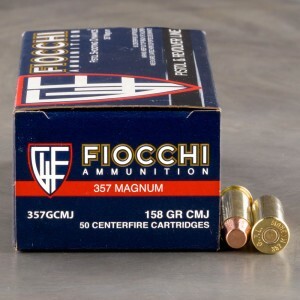 But buying online at ammunitiontogo.com, was so money saving and really quick. In the real world a few days was so minor compared to the big savings. 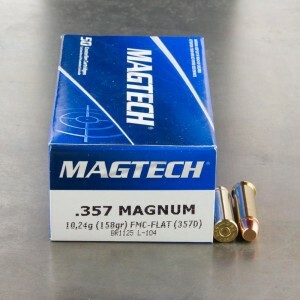 I’ll do it again in other calibers. Accurate 1 inch groups at 100 yards from a Ruger 77/357 with scope. 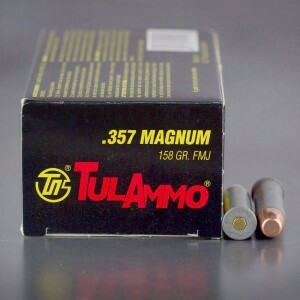 Nice target ammunition.